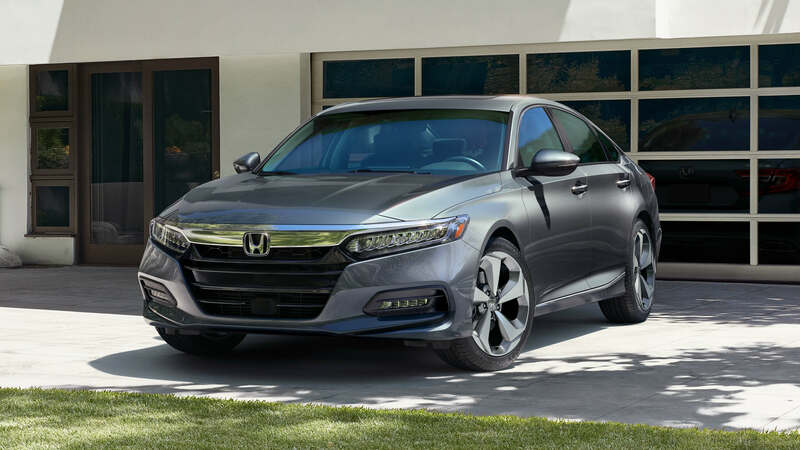 The all-new 2018 Honda Accord, the 10th generation of America’s most popular car, has earned the prestigious 2018 North American Car of the Year award. Accord’s win marks the third consecutive year that a Honda model has received top honors from the North American jury of automotive journalists, with the Honda Civic and Honda Ridgeline winning the car and truck awards in 2016 and 2017, respectively. The North American Car, Utility and Truck of the Year awards honor excellence in innovation, design, safety features, performance, technology, driver satisfaction and value. Initiated in 1994, they are judged by 60 professional automotive journalists from the United States and Canada who work for independent magazines, television, radio, newspapers and industry websites. Completely redesigned from the ground-up, the all-new Accord features a lighter and more rigid body structure, an advanced new chassis design wrapped in a more sophisticated, sleek and athletic design with top class interior space and comfort. The drivetrain options include two all-new, high-torque VTEC® Turbo engines, the world’s first 10-speed automatic transmission for a front-drive car and a new generation of Honda’s two-motor hybrid technology. The Accord also includes a host of new safety, driver-assistive and connected-car technologies.